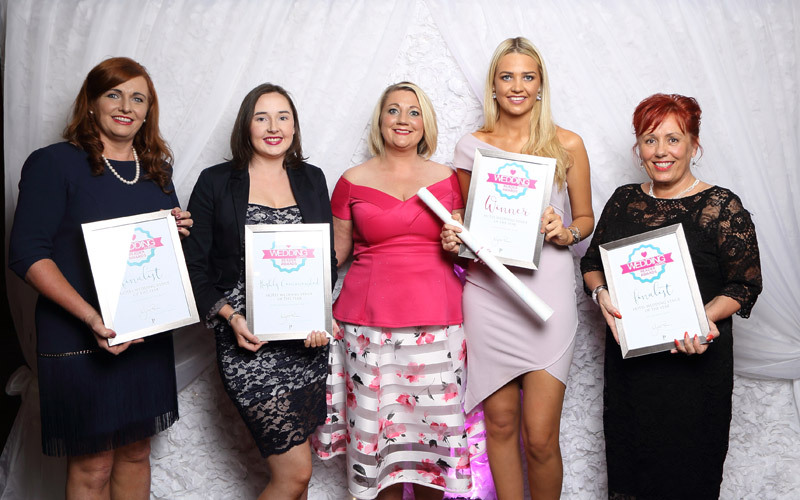 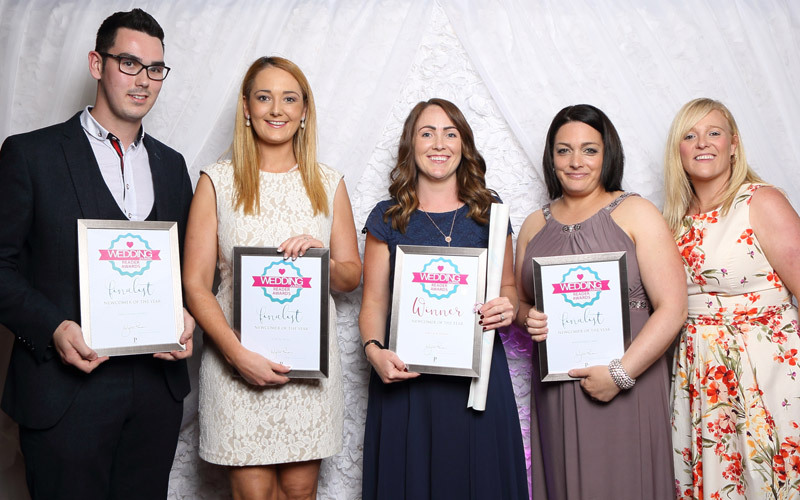 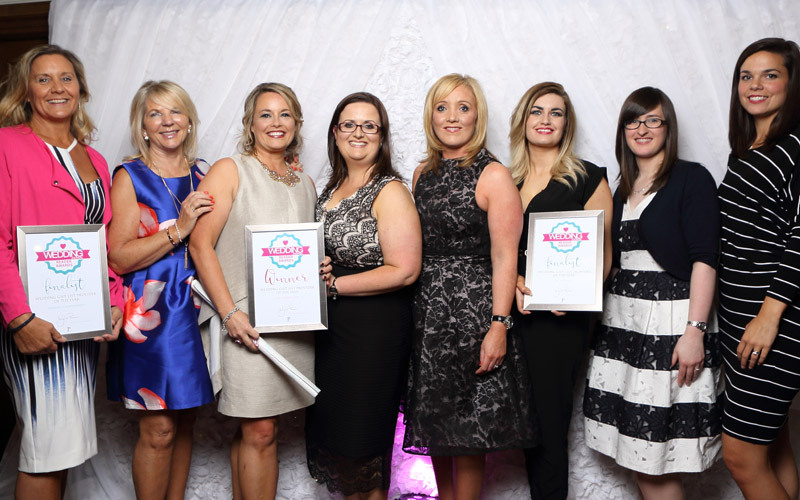 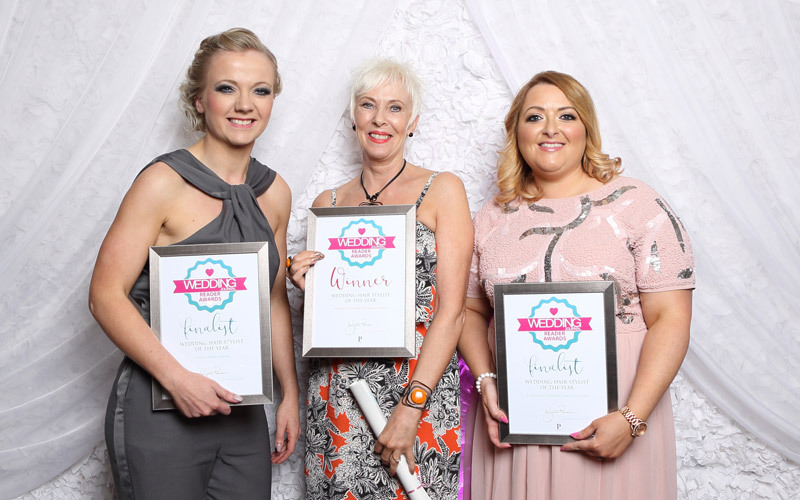 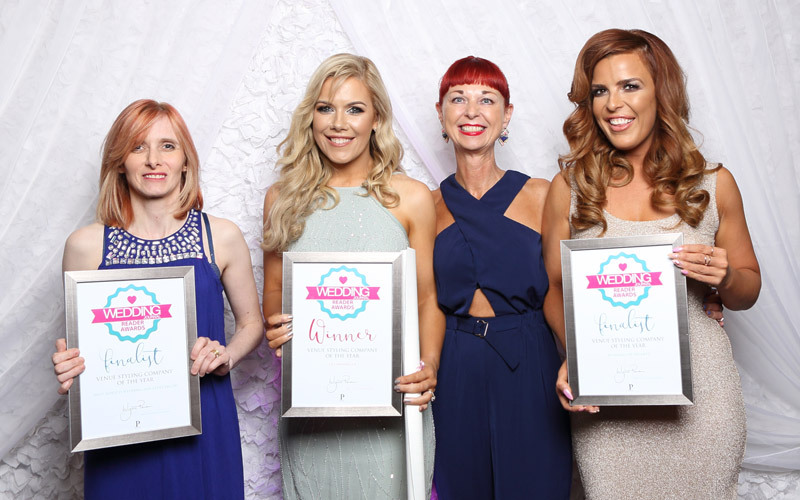 The very best of Ireland’s wedding industry gathered on the decks of Nomadic Belfast last night for the grand finale of the Wedding Journal Reader Awards 2016. 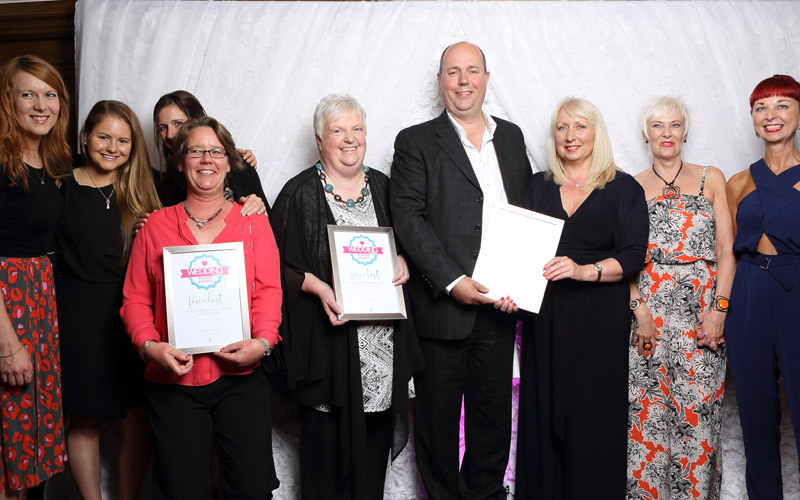 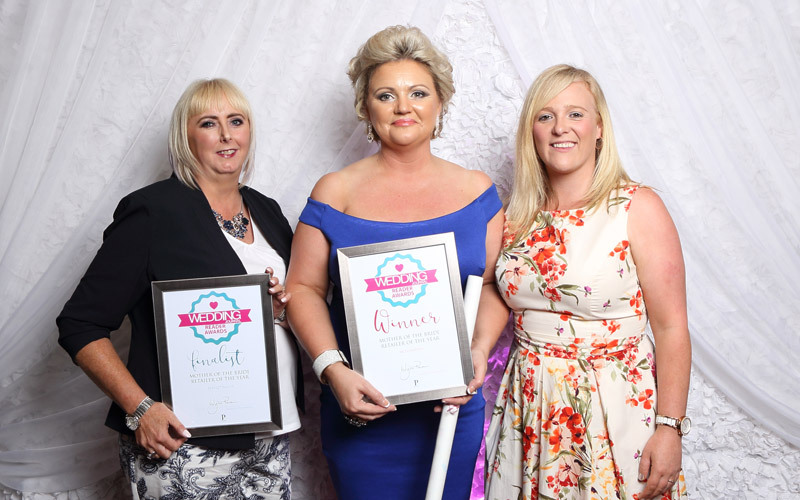 And the winners were…. 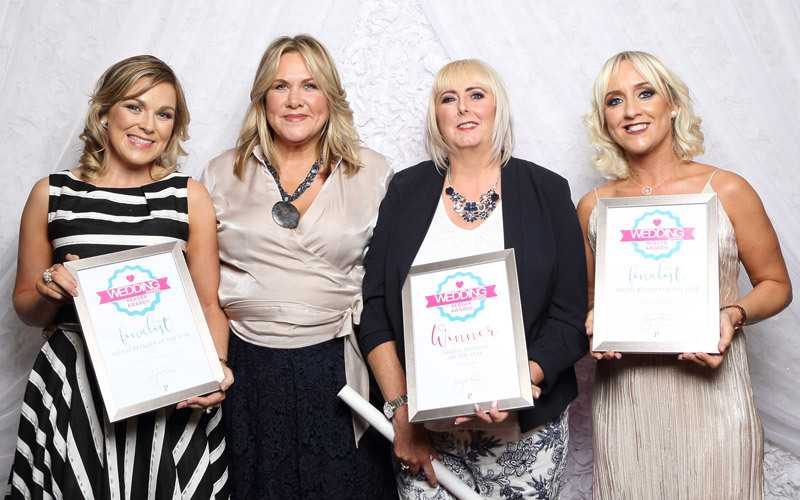 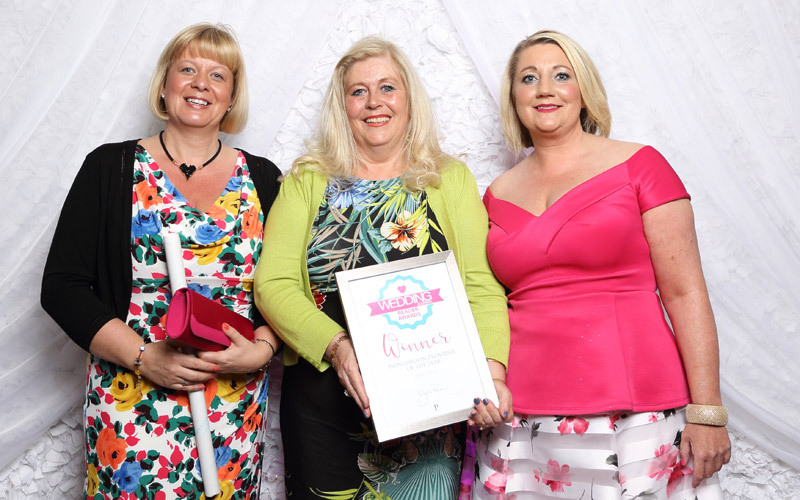 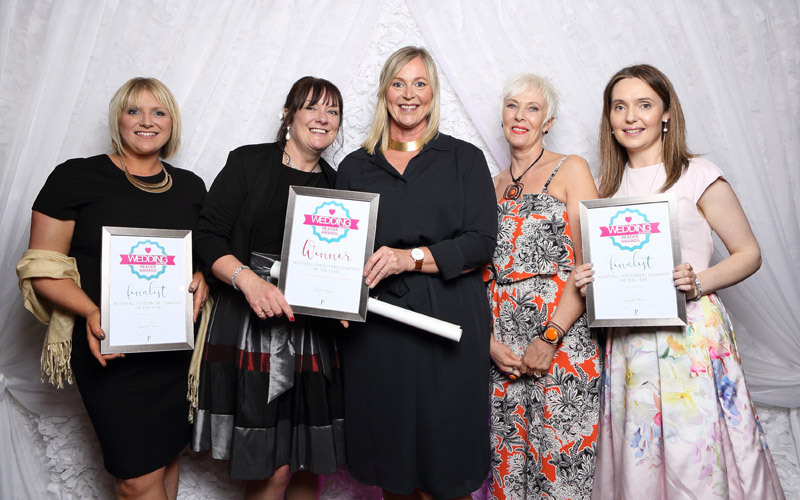 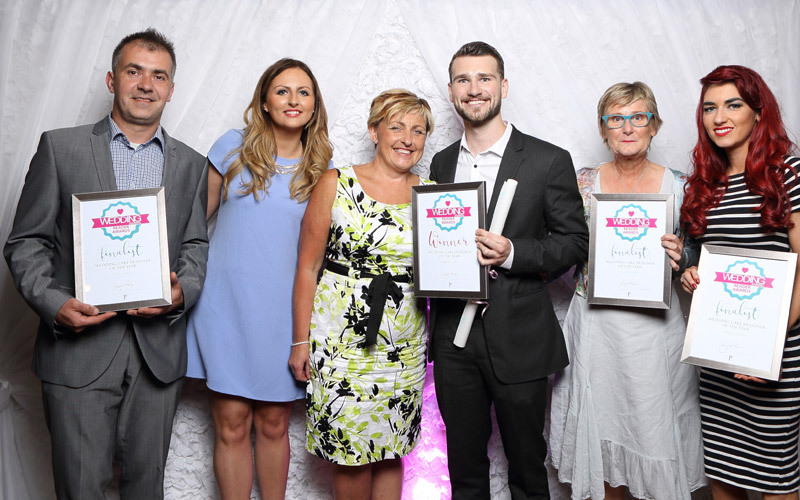 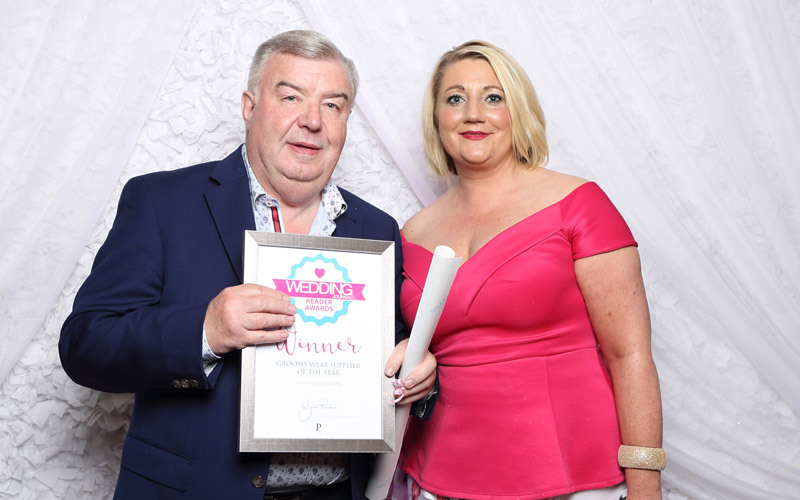 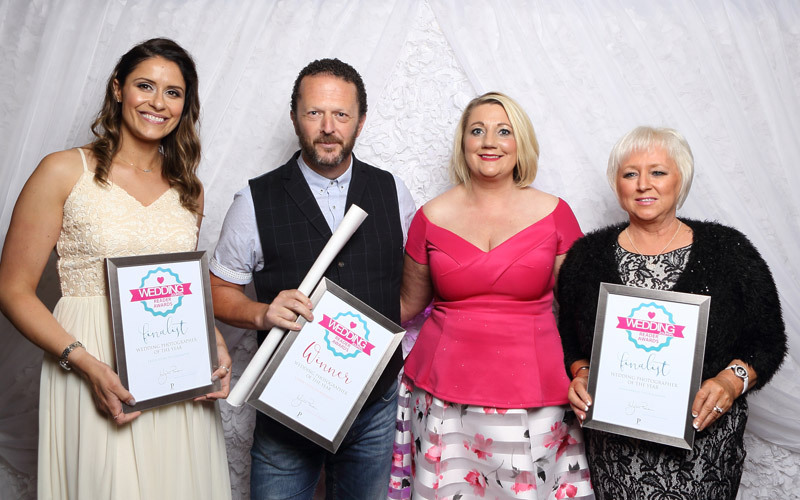 It was all-aboard the iconic Nomadic Belfast in Titanic Quarter last night for the grand unveiling of the winners of the the 2016 Wedding Journal Reader Awards. 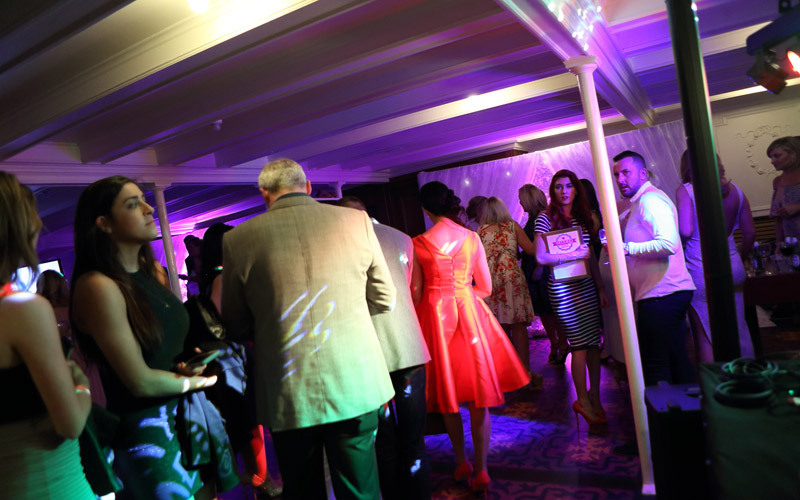 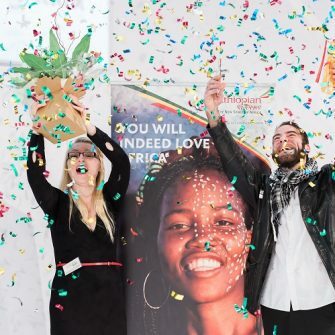 180 invited guests boarded the ship and were welcomed with Margarita and Cosmopolitan cocktails to get everyone in a celebratory mood. 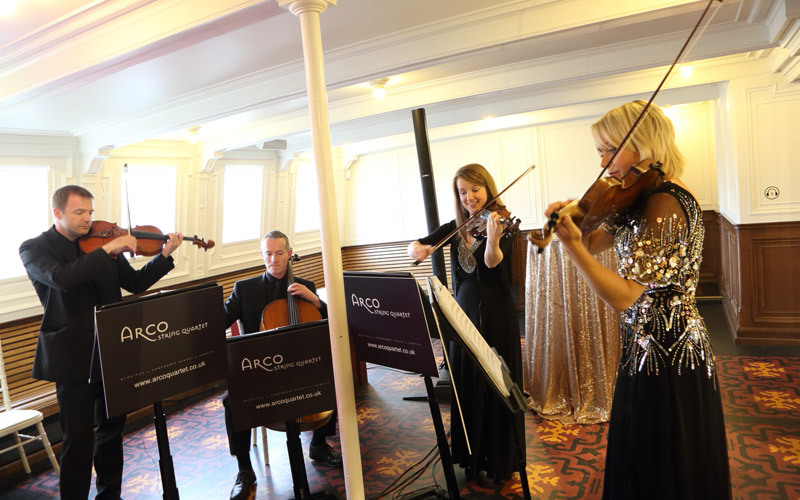 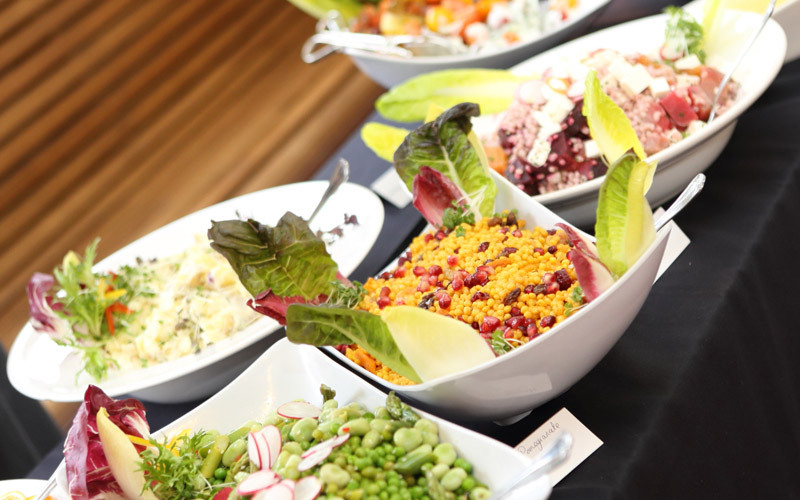 Music from Arco String Quartet created the perfect atmosphere for mingling while Posh Nosh set up a magnificent buffet, served in the former first class upper deck, before proceedings got underway. 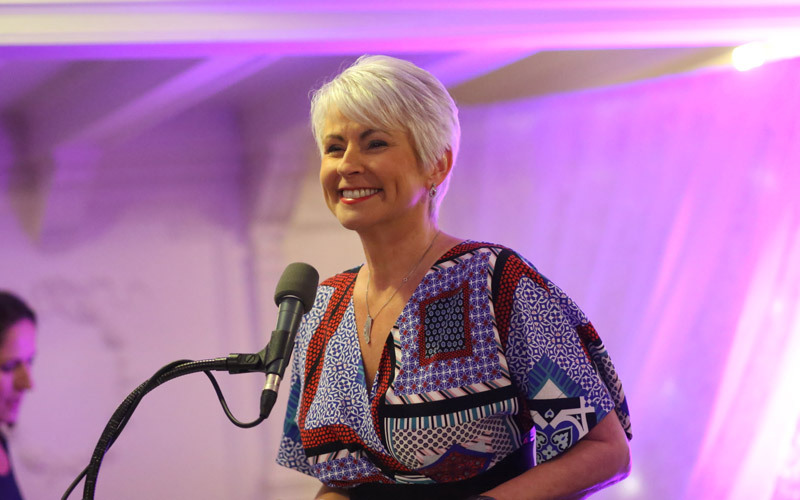 At around 8.15, our hostess for the evening, Pamela Ballantine officially welcomed everyone to the event, before passing the microphone over to Wynn Penton, publisher of Wedding Journal magazine. 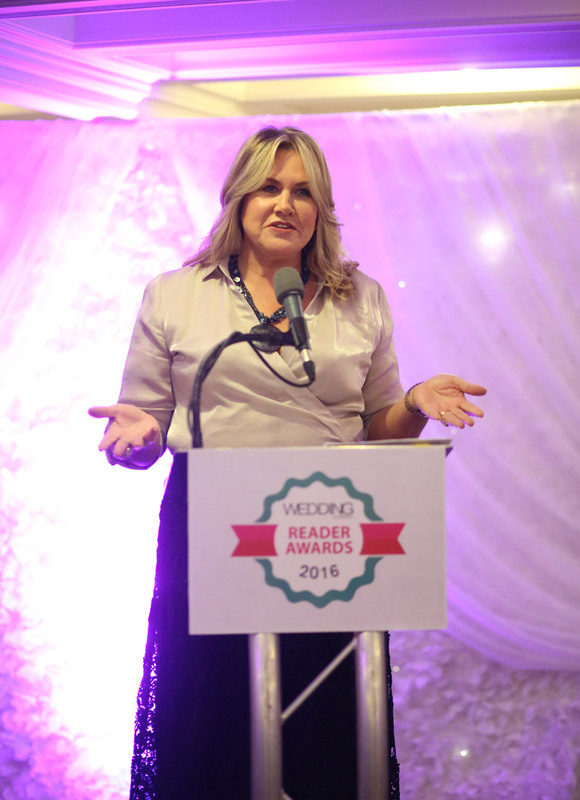 Wynn said a few brief words, congratulating everyone on making it to the final of the awards. 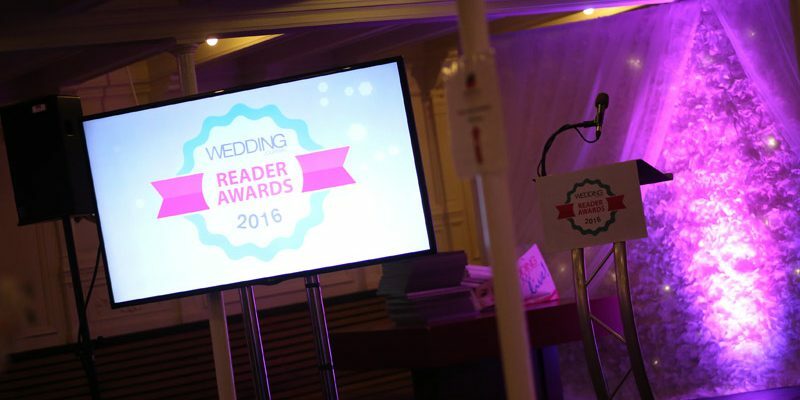 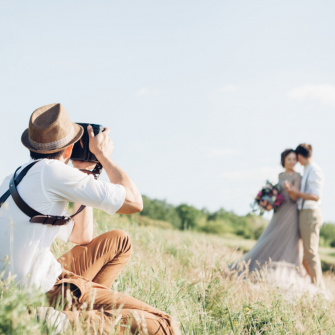 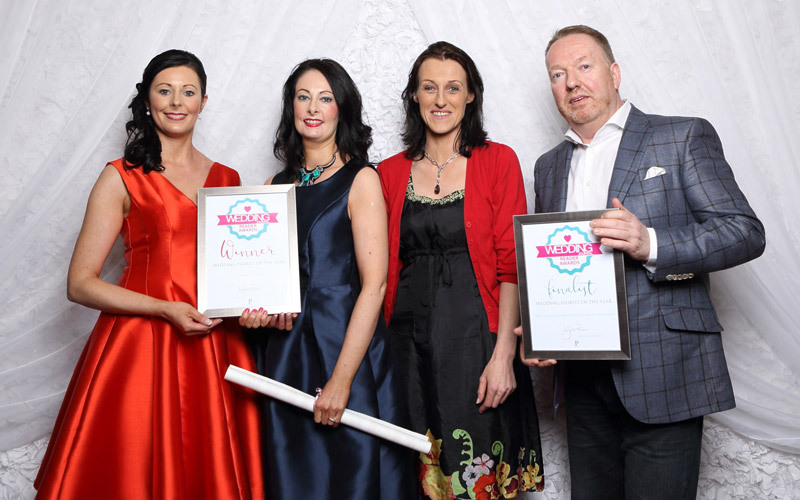 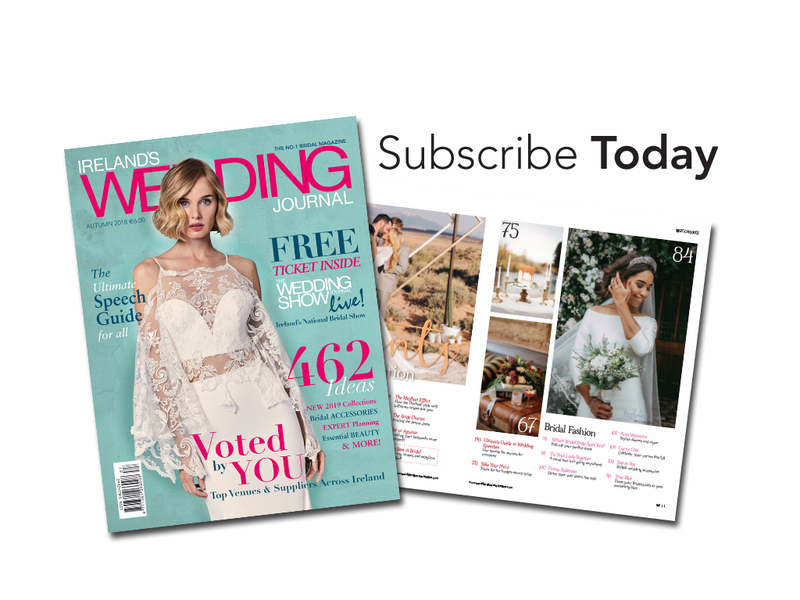 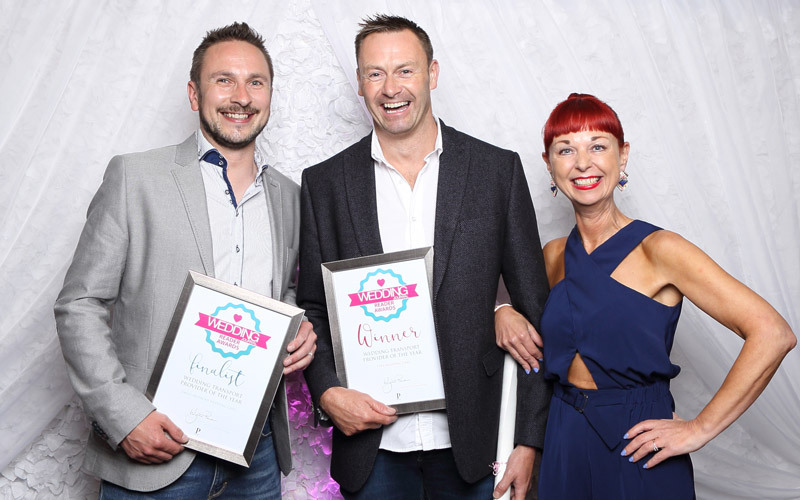 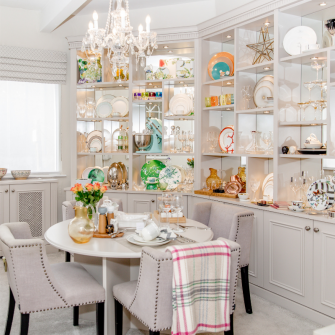 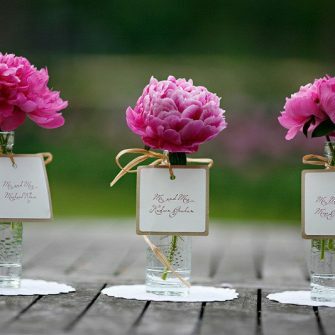 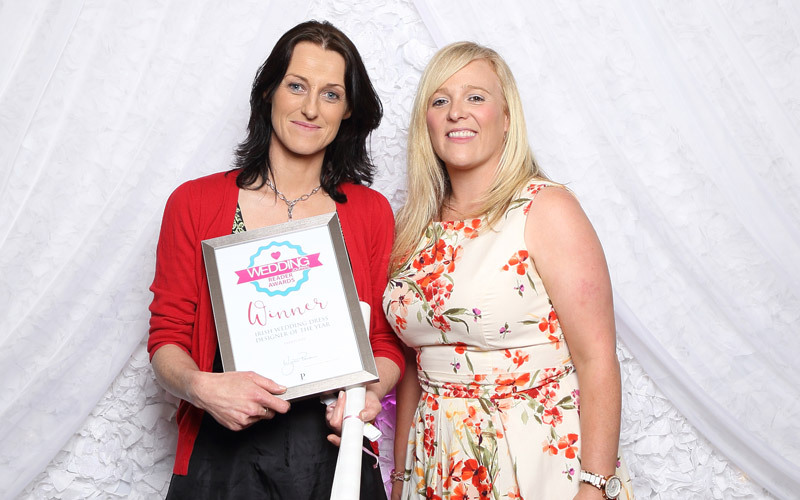 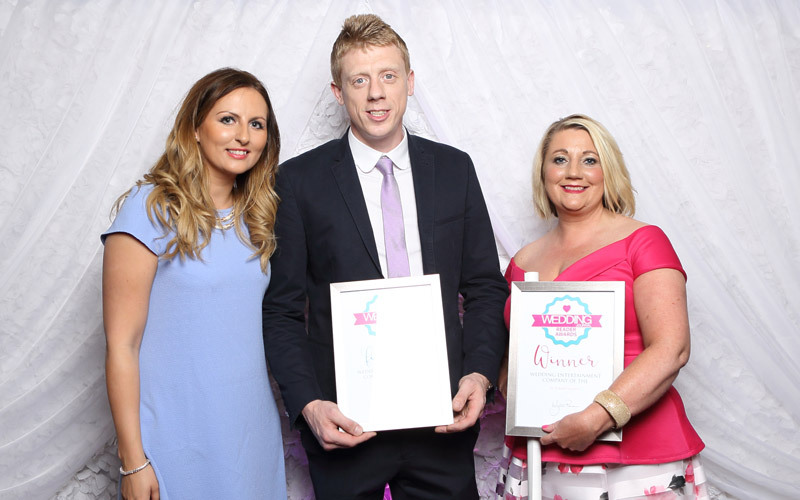 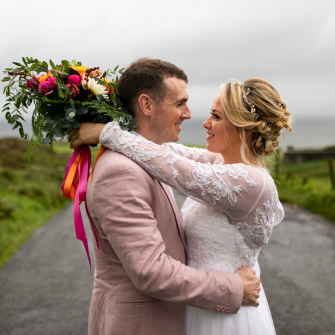 This year the Reader Awards awards received an incredible 33,000 votes across 20 categories, making them Ireland’s leading and most prestigious wedding awards. 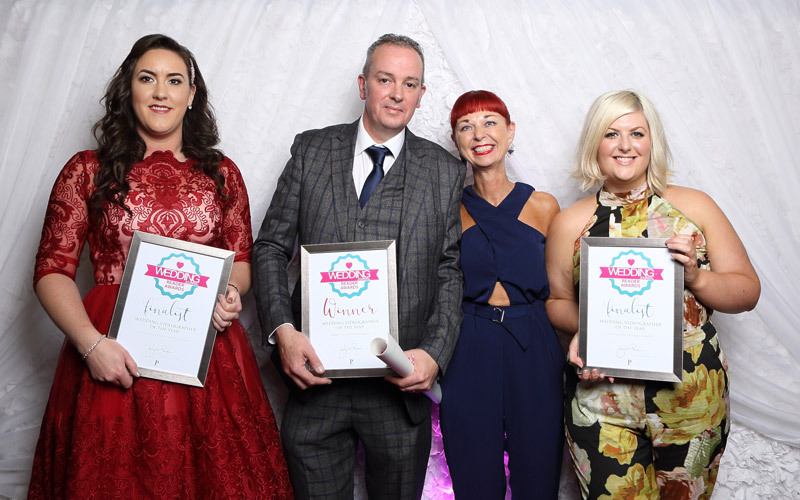 It was wonderful to see the event supported by so many of the finalists, many of which partied on into the wee hours to music from Essential DJ’s NI. 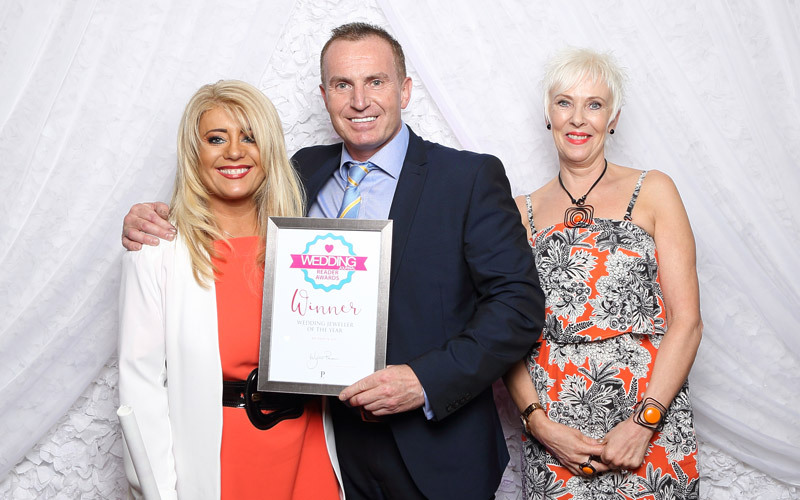 A big thank you also to everyone who took the time to vote. 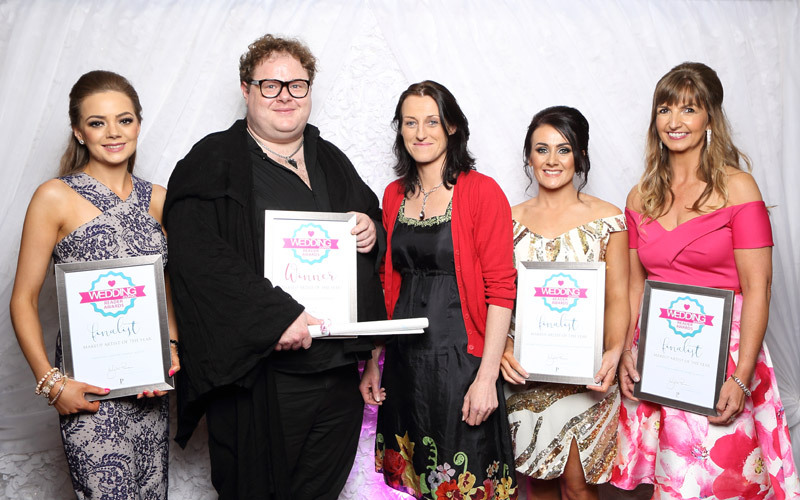 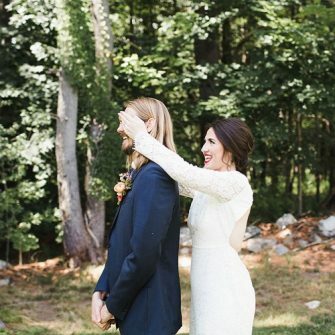 Here are your winners….